All East Carolina University graduates are now considered full members of the university's alumni association, regardless of whether or not they've paid membership dues. ECU has joined a growing list of public institutions that have moved away from dues-based alumni associations, according to the university. The university's association has more than 175,000 alumni in its network. "The new model enhances engagement by removing the barriers to participation," said Heath Bowman, associate vice chancellor for alumni relations, in a news release. "Being more inclusive makes us a better resource for alumni and a more helpful partner to the university. We are very excited to reconnect as many Pirates to their alma mater as possible." Under the new funding model, the assocation will rely on annual philanthropic support, instead of membership dues. Benefits to alumni association members will remain the same. 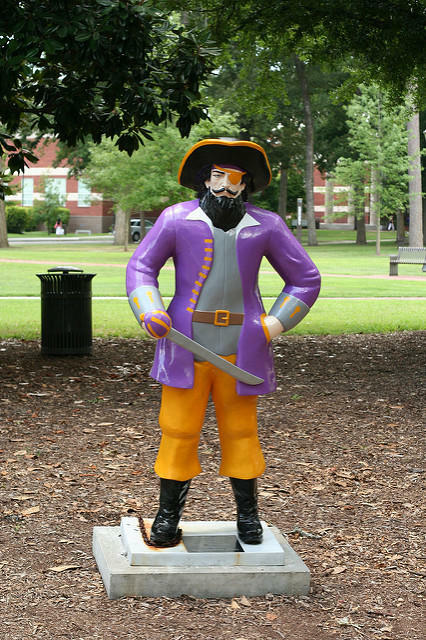 For more information on the ECU Alumni Association's membership transition, visit the organization's FAQ page.